You may love to experience the four seasons each year in the Pacific Northwest, but your roof doesn’t. Rain, fog, ice, and even shade from large trees can create the perfect environment for moss and fungi to grow. 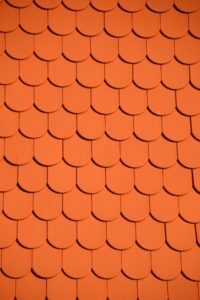 Moss, mildew, algae, and lichen grow into your shingles and wear away the material. They can even lift shingles. This creates space for water to pool and eventually leak into your home. It’s a good question, but unfortunately, there’s no easy answer. How often you should clean your roof really depends on several factors that affect the condition of your roof. I’ll go over those today so you can decide whether your roof needs cleaning. 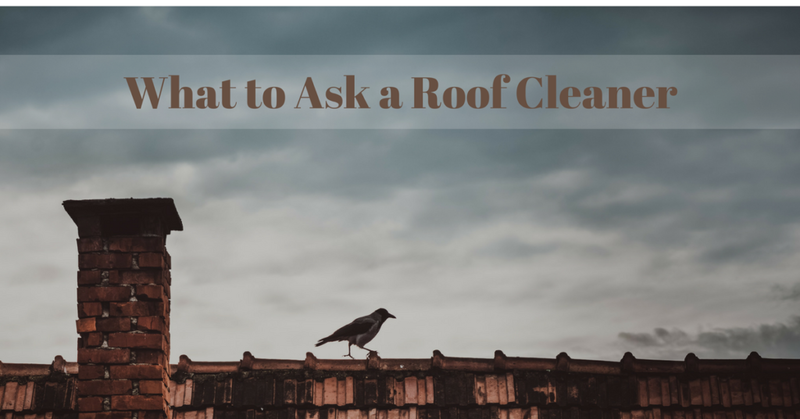 First, we’ll talk about how to safely and effectively clean a roof. First things first: Any roof expert will recommend that you don’t climb up on the roof yourself. We’ve seen too many serious injuries to people who were being cautious but simply didn’t have the expertise to navigate the roof safely. It’s especially dangerous in the Northwest too — moss, fungi, and moisture make your roof extra slippery. Our roof cleaning treatments are meant to last. For example, when we get rid of moss on your roof, we also apply a follow-up treatment to your entire roof to prevent future moss growth. We always offer a free full preliminary roof inspection. 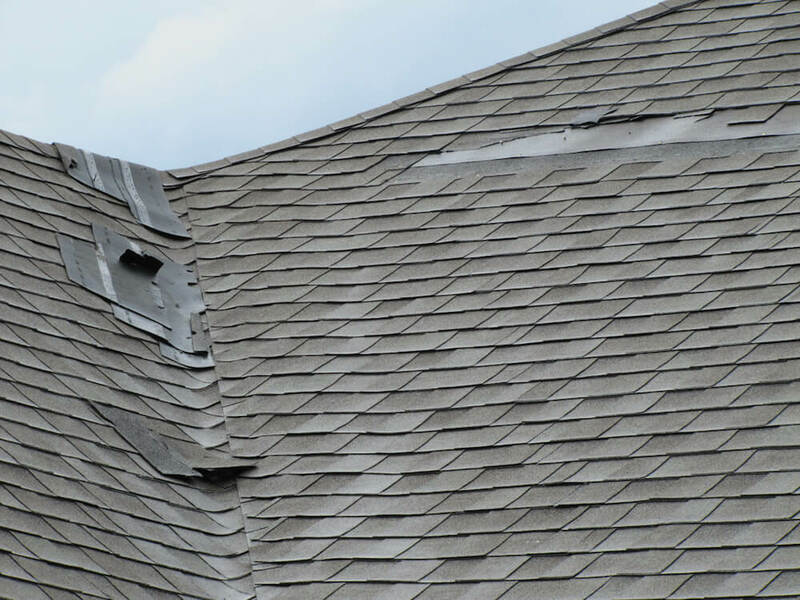 This allows us to identify even the smallest leaks, cracks, and other issues that may be damaging your roof. We’ll fix any problems we find so your roof will stay strong and clean for longer. Now let’s figure out how often you should have someone clean your roof. Water that accumulates on your roof from rain creates the perfect moist environment for bacteria, moss, and fungi to thrive. 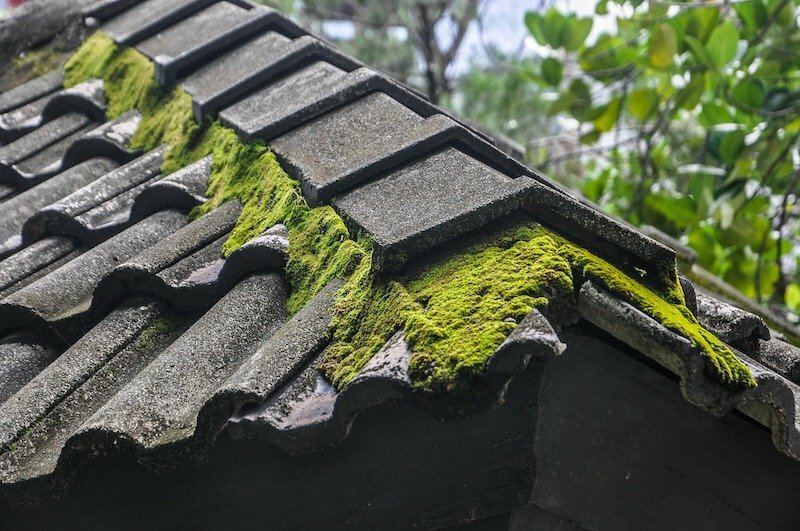 After extra rainy winters, you might notice a lot more moss and fungus growth on your roof than usual. 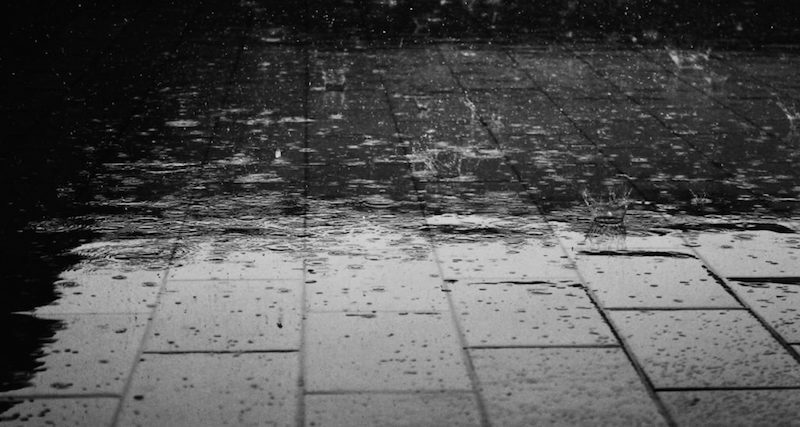 The amount of rain that falls on your roof has a big effect on when (and how often) you should get it cleaned. If you’re not sure whether your roof needs to be cleaned or not, you can always contact us for a free inspection and estimate. 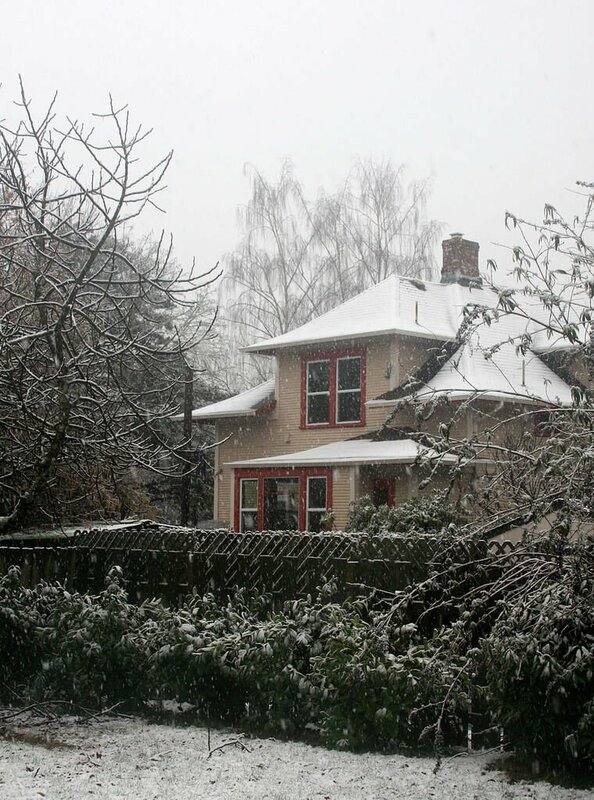 Many Portland and Vancouver homes are nestled under the cover of large trees. 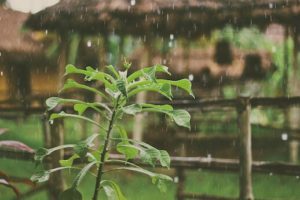 Trees are beautiful — they help keep your home cool in the summer and increase the value of your property. Unfortunately, they can also make it hard for moisture to evaporate off your roof. If your roof is in a shaded area, you’ll probably need a roof inspection and cleanings more often. also cause the development of leaks. As we know, excess moisture equals bad news for roofs in the Pacific Northwest! There are many other reasons you may need either more frequent roof cleanings or extra roof maintenance than normal. How do you get rid of moss? Our moss removal procedure involves a few different steps. We use a combination of air (from a leaf blower) and soft brushing to loosen moss and blow it out from between your shingles, tiles, or shakes without damaging them. On cedar shake and cement tile roofs, we may also use high pressure water in extreme cases if necessary. We will NEVER use high pressure water on a composition shingle roof as this can be damaging. To finish, we’ll apply a preventative treatment over the entire roof to stop new moss growth. What’s the best time of year for a roof cleaning? It really depends on you and your roof. We often recommend gearing up for winter by getting your roof cleaned at the start of fall. This can really help protect your roof because our moss treatments actually prevent future moss growth! Barring extreme weather, however, you can get your roof cleaned at any time of the year. The bottom line is, the best time to get your roof cleaned is when your roof needs it! 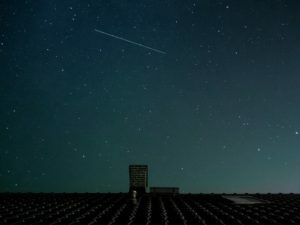 How do I know when my roof needs to be cleaned? One of the best things you can do for your roof doesn’t involve much work at all: simply pay attention to it! Keep an eye on your roof. If you notice moss growth, missing or damaged shingles, warped areas, or any other signs of damage, you’ll know it’s time for maintenance. What Types of Roofs Can You Clean? 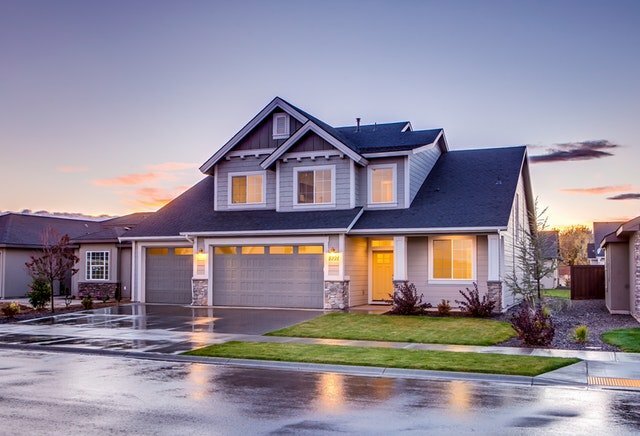 At Northwest Roof Maintenance, we clean most types of roofs, including composition roofs, tile roofs, and cedar shake roofs. Different types of roofs require different types of care. For example, to prevent future moss growth, we use a zinc-based treatment for composition and tile roofs and a copper-based treatment for cedar shakes. Is Your Roof Due for a Cleaning? 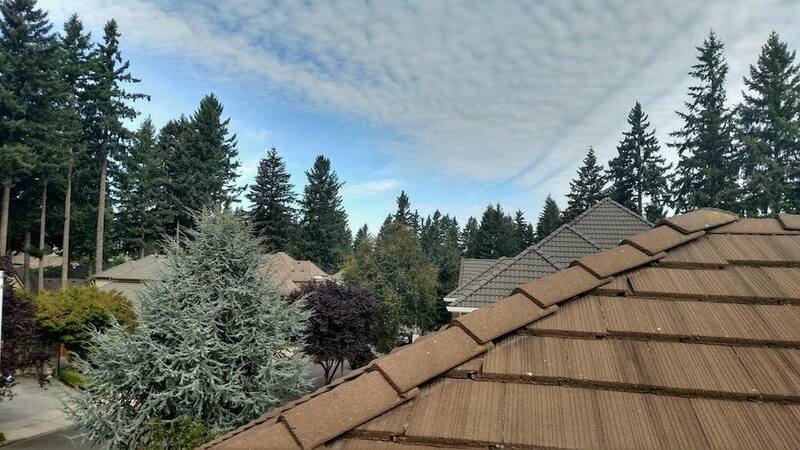 If you think your roof needs to be cleaned, or if you’re not sure, Northwest Roof Maintenance can help! Our friendly and professional consultants will take a look at your roof and recommend only the services we know will benefit you and your roof. We never suggest unnecessary repairs or maintenance. Contact us online or give us a call today at 503-740-4808 (Portland) or 360-558-3274 (Vancouver).